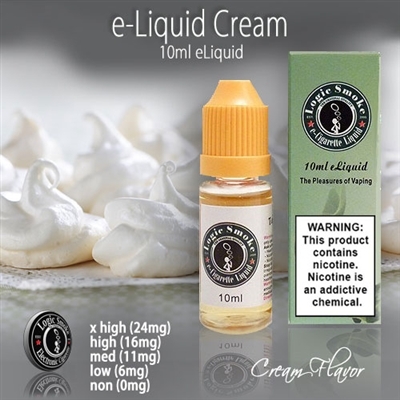 Vape alone for a gentle vape or mix any of a number of our other e-liquid flavors. Try mixing in with some of the berry and Waffle flavored e-liquids for a berry cream pie flavor or with Coffee or espresso. Check out the list. The flavor combinations are endless.